The Consciously Co-Creating podcasts with Kelly Hampton share universal wisdom to help co-create total abundance in all areas of your life; health, wealth, love and self. With the help of Archangel Michael, the entire ranking of angels, guides, Ascended Masters, Mother Earth, Christed Light Beings and Pure Source, Kelly instills their wisdom in each episode for your personal and planetary growth; not only sharing divine guidance for you, but for our beloved animals in the animal kingdom. 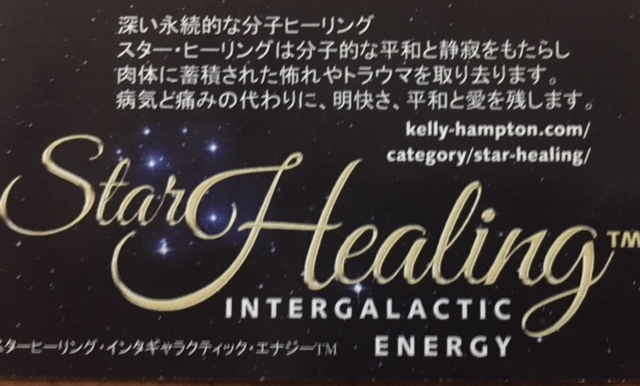 Kelly uses her special divine abilities gifted at birth as a way shower to advance our planet to share insight to support complete personal growth. At times, she also draws from the divinely shared information from her 3 books from Archangel Michael and from her experiences helping thousands of people around the world over the last twenty-five years as an internationally known and respected light worker, founder of multiple 5thD healing systems and spiritual author. Like in Episode 2: Super Foods, guidance to help you raise your vibration from Archangel Michael by helping you identify which foods are super foods and what this means. 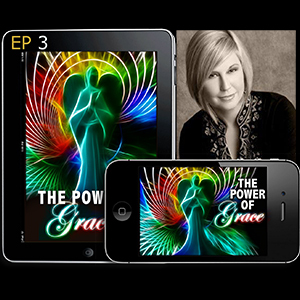 Each episode features the vibration of the guides or masters Kelly is sharing to heighten your frequencies. Many of these episodes contain direct practical advise, meditative and other sacred healing practices, along with cutting-edge–revolutionary– Ascension ideas, systems and techniques to Ascend from 4thD realities and dense frequencies, to 5thD pure love, Oneness.